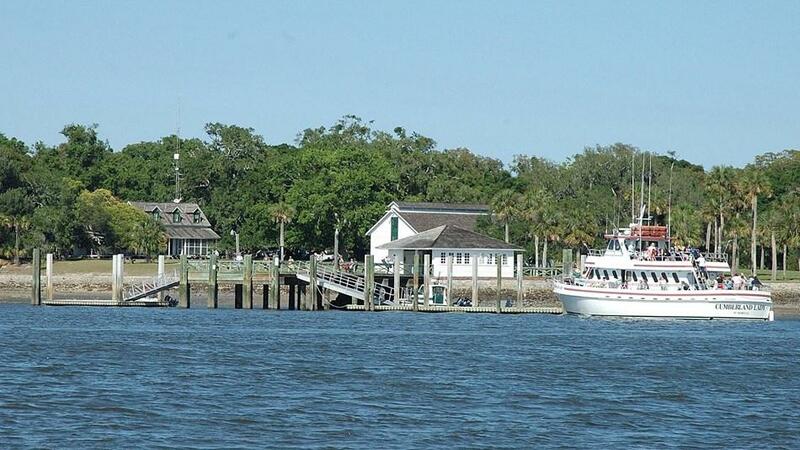 A ferry is the only way to reach the Cumberland Island National Seashore. A new poll finds most Camden County residents don’t want more houses built on Georgia’s Cumberland Island National Seashore. The public opinion poll by Anzalone Liszt Grove Research was commissioned by the Southern Environmental Law Center. More than 70 percent of respondents said they oppose a rezoning request by the few private landowners on the federally-protected barrier island. Many cited concerns the county’s approval would open the door to more development, which would have a negative impact on both the environment and the local economy. Jamie Ferguson belongs to the extended Carnegie family, which has owned land on Cumberland Island for generations. He said his family is looking for some balance between their responsibilities and their rights. Former St. Mary’s City Councilman Sam Colville is opposed to the rezoning request. The Cumberland Island National Seashore is famous for its undeveloped beaches, salt marshes and wild horses. It’s managed by the National Park Service and is accessible only by ferry. Camden County officials have asked all parties to reach a compromise on the rezoning request by June 1. 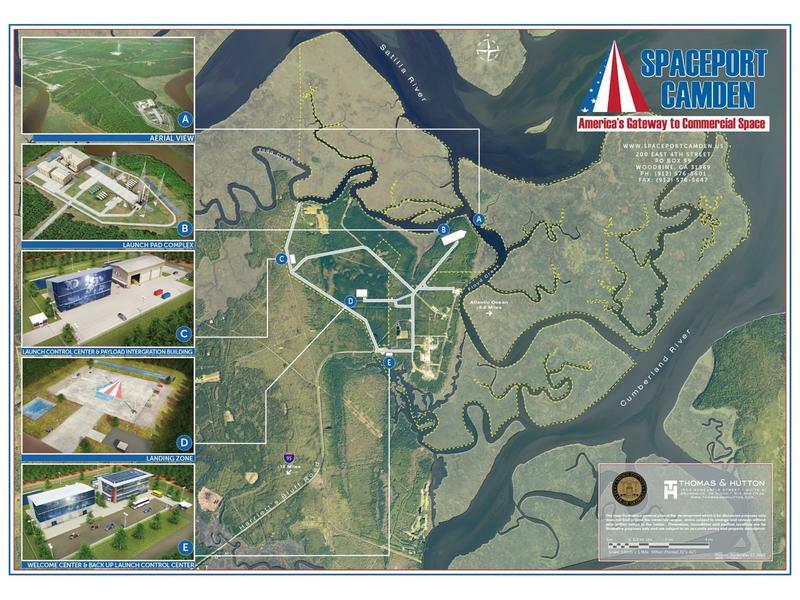 The latest player in the growing U.S. commercial space industry is in Camden County, Georgia, about an hour north of downtown Jacksonville. Monday on “First Coast Connect,” we have an update on the possible development on Cumberland Island with former St. Mary’s (Georgia) City Councilman Sam Colville and Jamie Ferguson (01:01), a member of the extended Carnegie family, who owns the island. We spoke with Zachary Schwartz (31:38), the developer of the app intoGo. University of North Florida program director Wanda Lastrapes (39:14) told us about the Jacksonville Teacher Residency program and Cole Pepper (45:13) talked about a great week for Jacksonville sports teams. 3/28/2017: Cumberland Island; Money Matters; Collaborate And Give; 'Science Of Parenthood"
Tuesday on First Coast Connect we discussed a controversial proposal to allow new development of 10 houses on Cumberland Island in Georgia. We discussed Charles Seabrook’s non-fiction work“Cumberland Island, Strong Women, Wild Horses” with First Coast Connect Book Club blogger Stacey Goldring and Lisa Williams with the North Florida Sierra Club. We also heard from University of North Florida Coggin College of Business professor Parvez Ahmed about some of President-elect Donald Trump’s controversial cabinet selections. Commentator Jay Solomon remembers covering and meeting the late John Glenn. Solomon was a news director in Ohio when Glenn was in the U.S. Senate. We also met Dr. Tra’Chella Johnson Foy, the first African-American women to be named president of the Duval County Medical Society.